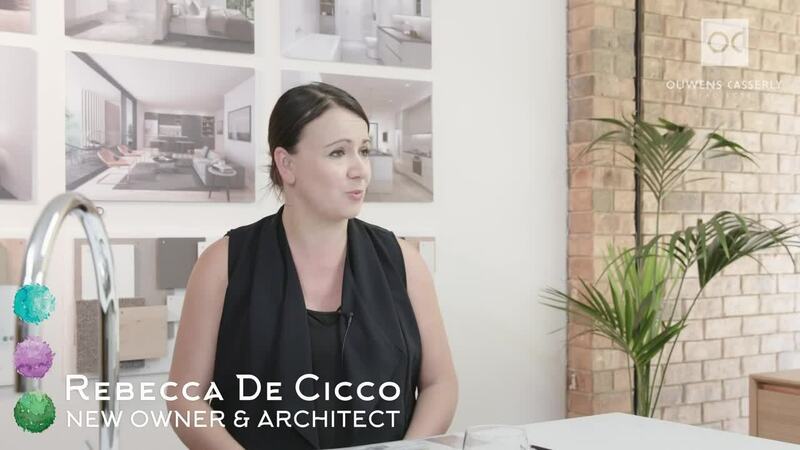 Having truly appreciated the design and masterplan of Third Avenue, Rebecca tells us her story of why she chose to purchase her new home at Third Avenue. “I guess the first thing that caught my eye were the visuals and the way that the geometry and the design was very well thought out. Basically, coupled with the effect that there some good 3D visuals of the property which, because I work a lot with technology, that really supported my decision to investigate further.